VietNamNet Bridge - Brenda Wang Si Yi, who is very famous for playing the role of Pan Jinlian in “Water Margin” TV series in 1997, came to Vietnam for a week to play in a Chinese movie about the life of Sun Yat-sen.
Brenda Wang Si Yi played in many famous Chinese movies but her most memorable role is Pan Jinlian in “Water Margin”, produced in 1997. 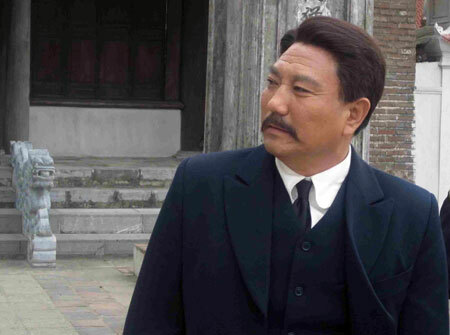 Her latest role is a woman of Sun Yat-sen during his time in Singapore, which has some scenes in Vietnam. 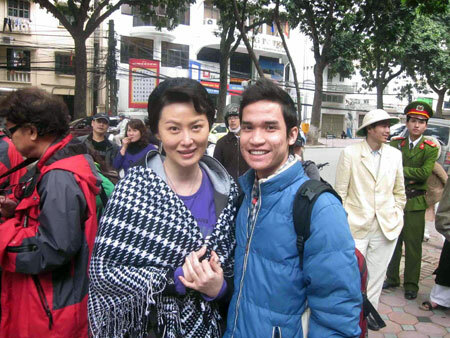 Brenda Wang Si Yi came to Vietnam with a group of famous actors and film producers in China, including the director who won the Golden Kite 2006 and Golden Lotus Awards 2007 in Vietnam for a Vietnamese-Chinese movie named “Hanoi – Hanoi”. 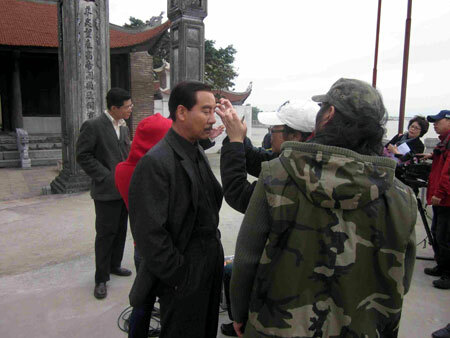 The first scenes of the “Xinhai Revolution” in Vietnam was shot at Chem Temple, Hanoi on March 21. 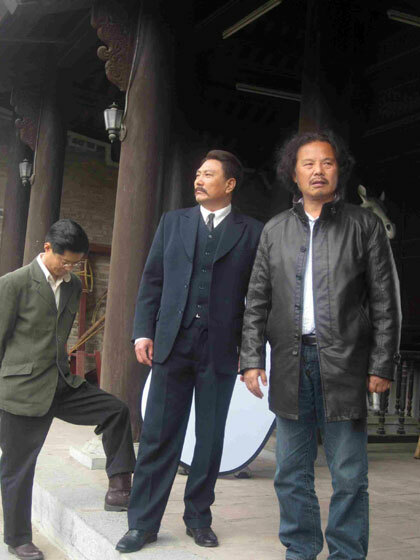 The film was also filmed at an ancient house in Tran Hung Dao street, Hoan Kiem Lake and Bac Co flower garden in three days, from March 21-23. 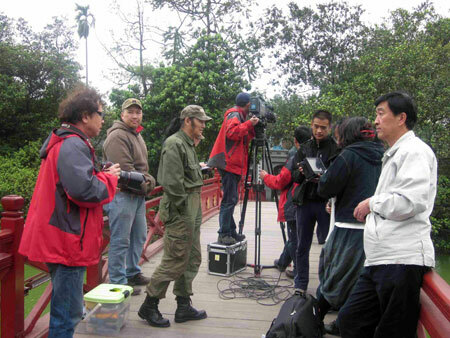 On March 24, the Chinese film crew shot scenes at the Thanh Toan and Japanese bridges in the ancient town of Hoi An. 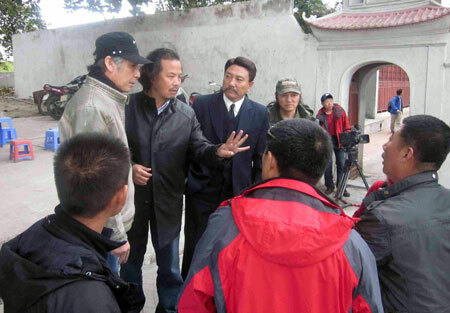 The crew left Vietnam on March 28 to shoot the latest scenes in China. 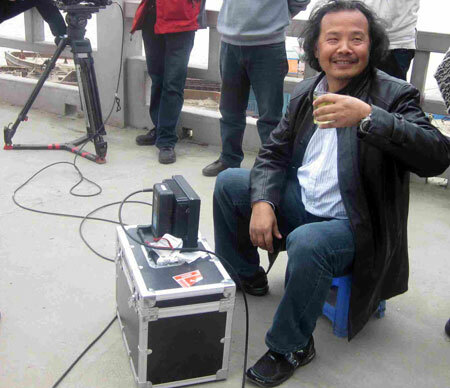 The film is scheduled for screening in October 2011. 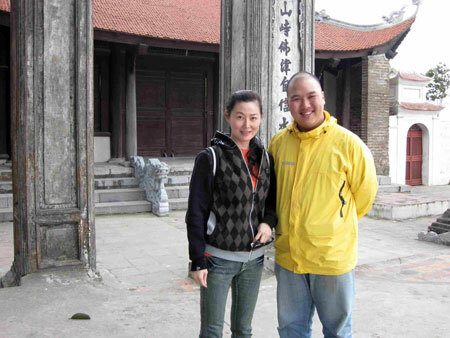 Brenda Wang Si Yi in Vietnam. 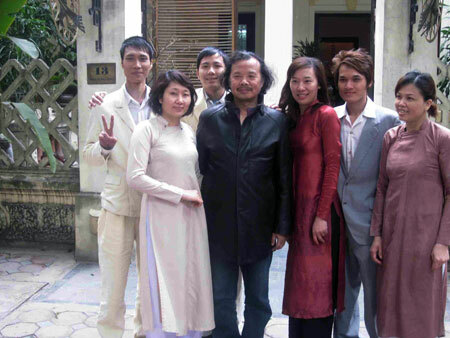 The director poses with Vietnamese actors. 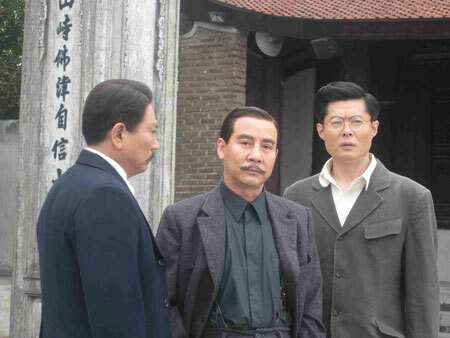 Major characters in "Xinhai Revolution". A scene shot on The Huc Bridge, Hoan Kiem Lake, Hanoi.